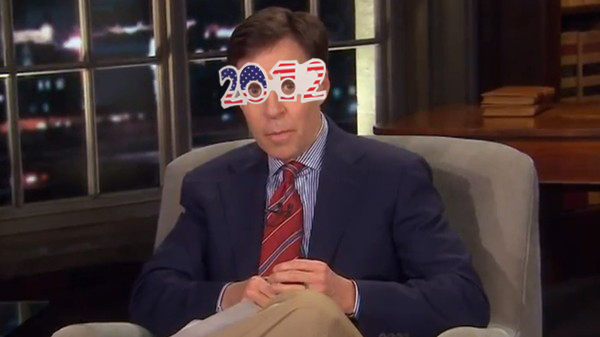 Last night Bob Costas caused quite a stir when he debuted a new pair of eyeglasses while anchoring NBC’s prime time coverage of the London Olympics. Whether he was trying to appeal to that all important Williamsburg demographic or wearing them to honor famed Liverpudlians or trying to impress the makeup girl or just plain didn’t bring enough Acuvues to last two weeks is up for debate. Either way, it was quite the statement. However, Jumped the Snark has obtained an exclusive photo of Costas with the glasses he will wear during tonight’s telecast. Obviously he expects the Americans to clinch the medal count today, and it seems he’s all too happy to finally dispense with all this impartial journalist nonsense. In two days The Muppets will return to theaters after more than a decade away from the big screen. It seems like just yesterday that we were salivating over the whispers of a Muppet resurrection orchestrated by Jason Segel (yes, that Jason Segel). After spending years on the brink of obsolescence – thanks to bad business deals, changing tastes, the boom of CGI, and general Hollywood bureaucracy – it began to seem like the Muppets would never be given the opportunity to recapture the glory they once possessed, that they would forever be relegated to an aging, evermore antiquated attraction at Disneyland, and truly exist only on DVD and in the hearts and memories of people over 25. 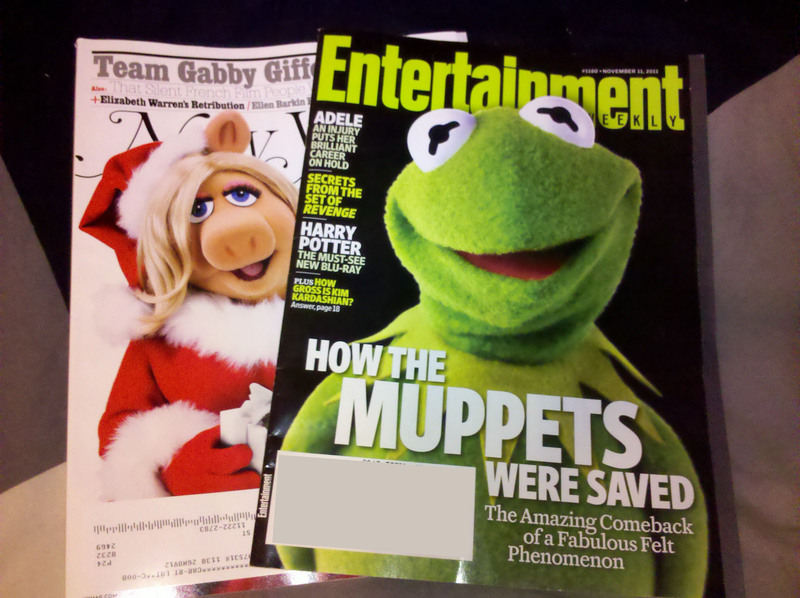 We yearned for their return, and while we never imagined their savior would be a geek in shining armor like Segel, we were thrilled when the rumors began to circulate that someone who grew up on the Muppets, someone who loved and cherished them as much as we did, was going to resuscitate them. Not some out of touch, graying puppeteers, or even the Henson family, but someone with a fresh, relevant perspective whose primary hope was to honor the spirit and style of Jim Henson. We could not have been more excited. I wasn’t blogging when this Alec Baldwin episode aired in early 2006, but if I was I would have no doubt touted it as the best show in years, and I would have been in good company. It stood out as the most buzzworthy episode since the 2004 election, and its success was due in large part to Baldwin, who excelled in sketches like a new “The Tony Bennet Show,” “Platinum Lounge” (with Steve Martin) and a Valtrex commercial parody. But the stand out sketch, for us, was “Carpool,” a duet with Kristen Wiig. Sharing a ride to work seemed like a good idea, until each person continuously and unwittingly brings up a painful wound from the other’s past. Simply, any sketch that can truly sell the line “Bobby McFerrin raped my grandmother,” deserves placement on a “best of” list. It’s the best sketch in what might have been the best episode of the decade, and perhaps the premier episode among Baldwin’s 14 turns as host (I guess because this sketch includes a brief cameo from a Celine Dion tune it’s prohibited from being posted on Hulu. Luckily, some random Russian site saved the day and has no such qualms about hosting a video that includes unlicensed music from the French-Canadian ice queen).